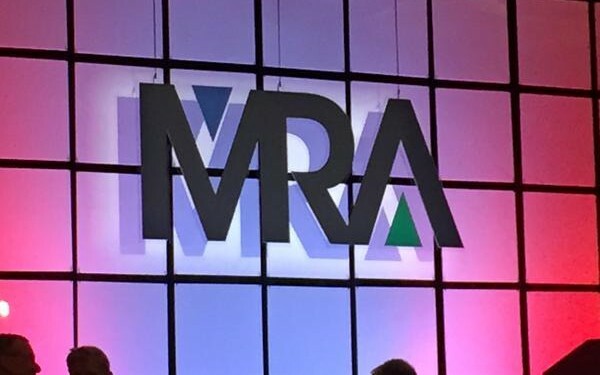 From the role of empathy to customer modes to facial recognition, the recent MRA conference in San Diego gave attendees lots to think about. Two Lux employees attended and here are our five key takeaways. Our role as researchers is to bring Empathy into the boardroom. Emmy-winning journalist turned researcher Tom Bernthal described business as “empathy kryptonite.” Brands will win if they champion empathy – it means they are listening to, and acting on, their customers’ pain points. Customers crave and expect empathy. Tom suggested 3 ways to ensure empathy is a part of the equation – which of these are you doing? Customer Modes as a new segmentation metric: Beyond the typical demographic, behavioral and need-state segmentations, take a look at what MODE a customer is in – their behavior and perceptions will change based on their mode. Customers from the same target segment may have two entirely different experiences based on which mode they are currently in. We are arguably more similar across modes than across a target segment. We do not shop the same way every time; sometimes, we are in a hurry and simply want to get items as fast as possible while other times we have no intention to buy. Researchers Stacy Symonds & Martie Woods shared how companies like Hallmark and Orbitz are squarely focused on trying to identify what mode a customer is in. When viewing cards, for example, is the customer in a giving mode or more of a planning mode? Similarly, Orbitz can tailor the right experience if they can decipher a customer’s mode – are they simply browsing the site or ready to immediately purchase a trip, in say, the next 5 minutes. Are you factoring modes into your research? Study behavior not intention. Observe/film your market in-situ and have them explain their decisions once they can see their actual behavior played back. Spend time prior to research discussing possible cognitive biases and how they may come into play – this will set up some hypotheses that you can then put to the test. Mobile Shift: More time now spent on the Smartphone than watching linear TV and eating combined (avg 2 hours and 57 mins/day). When designing research, remember: devices are always on and always near; devices are NOT desktops; and when asking for data, don’t be greedy. Billions of devices + Big Data: The Internet of Things is giving us a tsunami of data, researchers will need to be skilled in computational science. Patterns don’t present themselves, we need to know what sorts of questions to be asking TO the data. Virtual Reality: This year may be the tipping point. The technology is becoming cheap enough to deploy and consumer interest is increasing. Available on Amazon for $15, Google Cardboard has already surpassed one million purchases. We’ll soon be seeing methodologies incorporating VR again, but in a more affordable way.